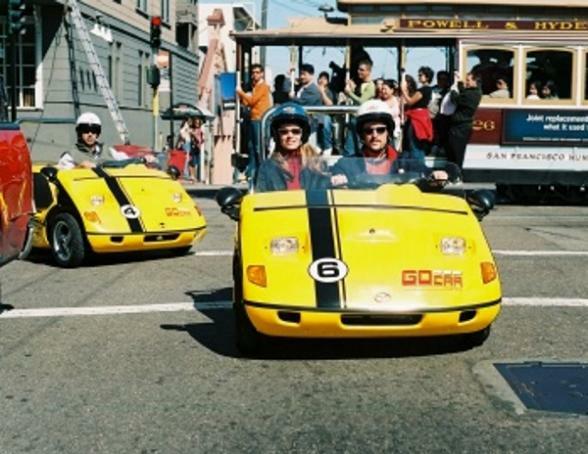 This full day tour is the most extensive tour available of San Francisco and is a wonderful overview of the city and it's diverse neighbourhoods. 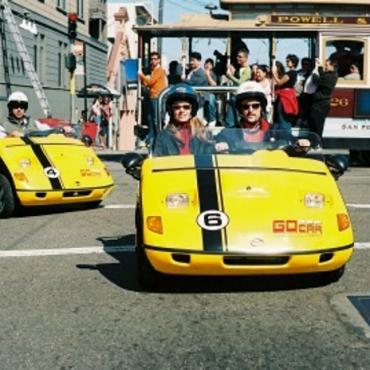 It gives you control of the pace and routes so you can compose a memorable day on the streets of San Francisco. You will see places not available to the tour bus, including the houses of the rich and famous!